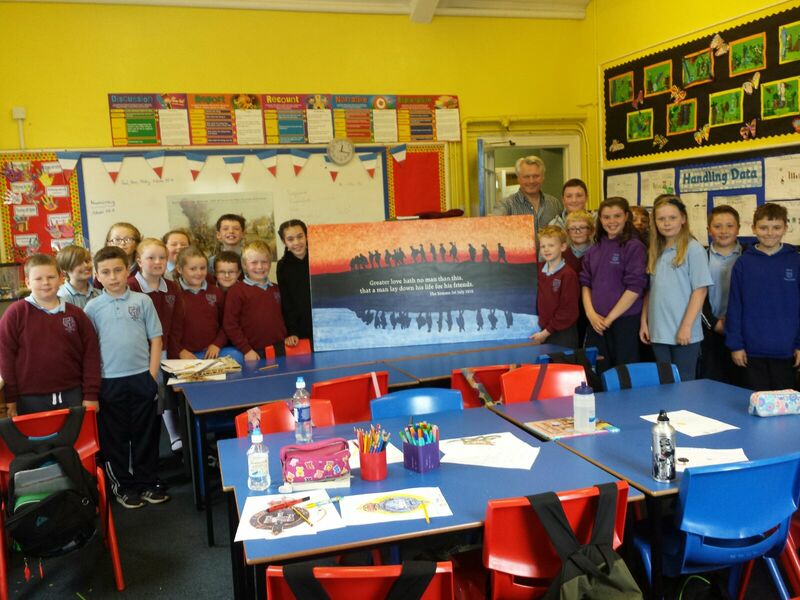 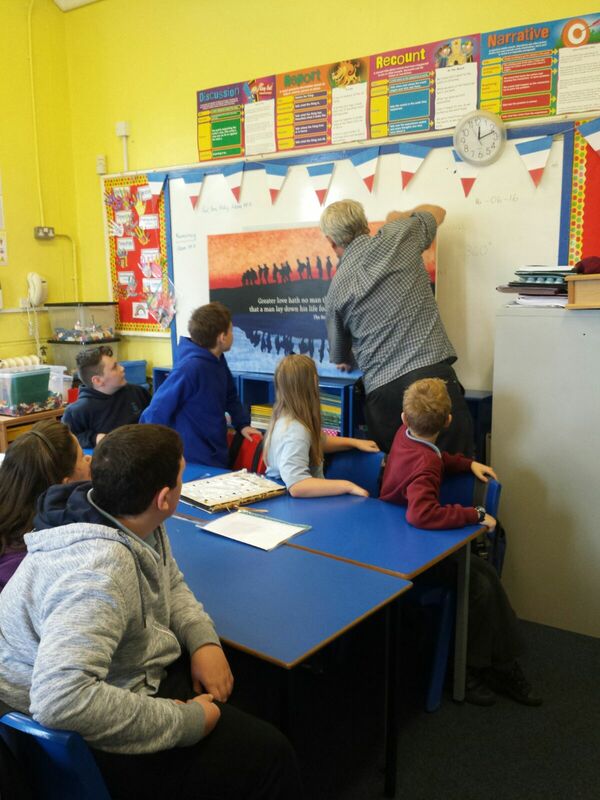 Mr Ross Wilson, renowned local artist was in school on Monday 13th June, working with P6-P7 pupils on a mural which will commemorate the Somme 100th anniversary and then be displayed along school corridor following completion. 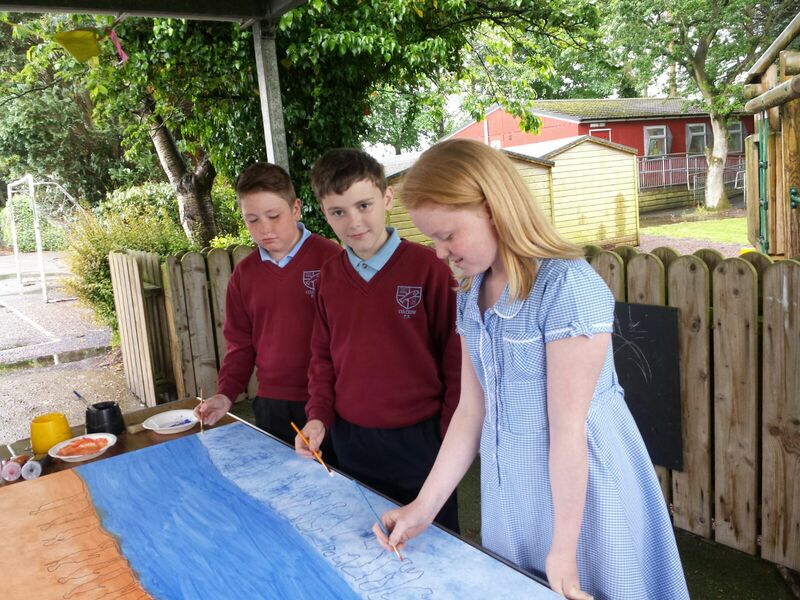 Everyone had a great experience and the resulting mural is amazing! 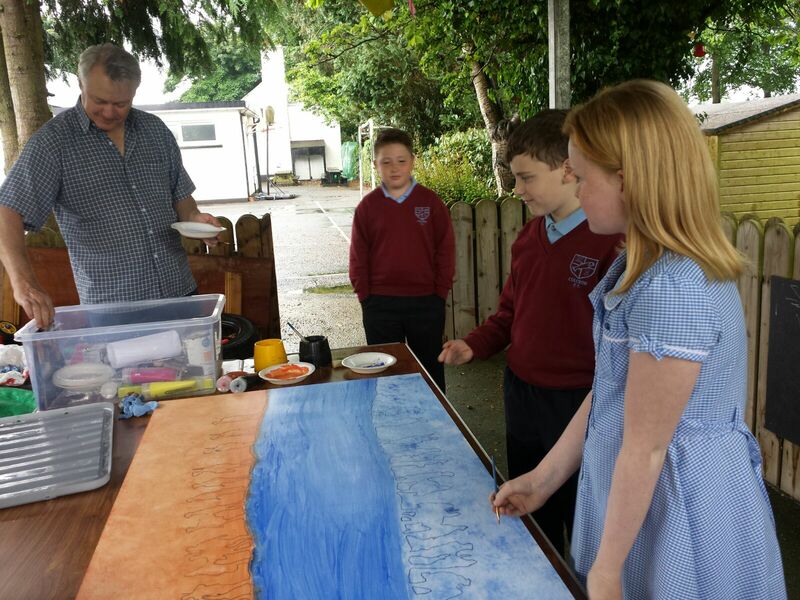 Well done everyone and thank you to Mr Wilson.